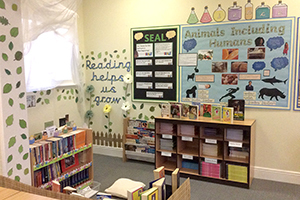 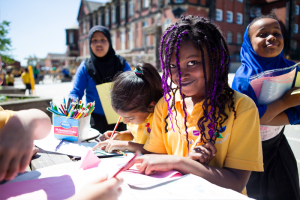 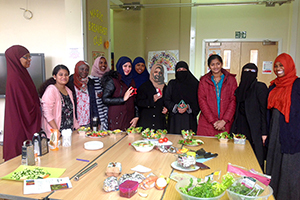 We are a friendly, vibrant two form entry primary academy in Chapeltown, Leeds with over 400 children aged 3 to 11. 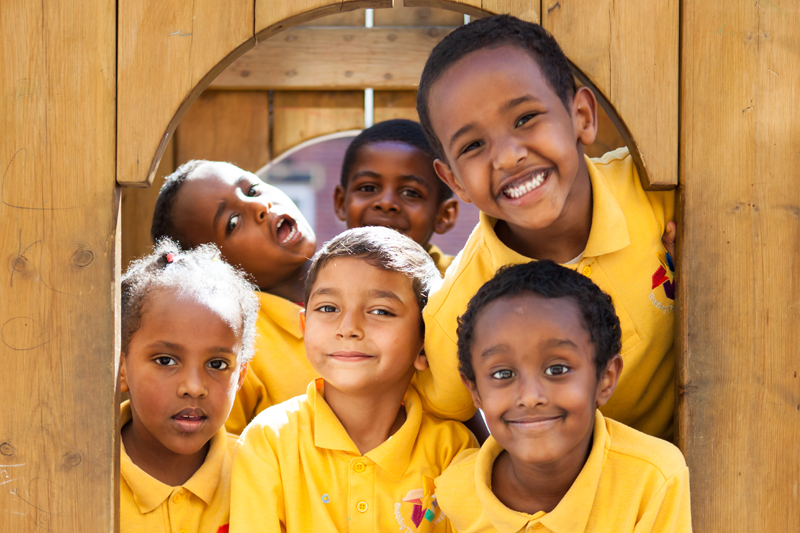 We have a strong ethos of inclusion, encouraging all our children to be confident and caring of themselves and those around them. 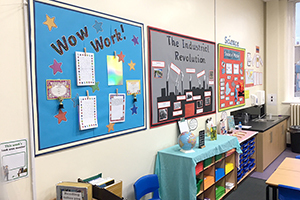 We set high standards of respect, hard work and achievement for all adults. 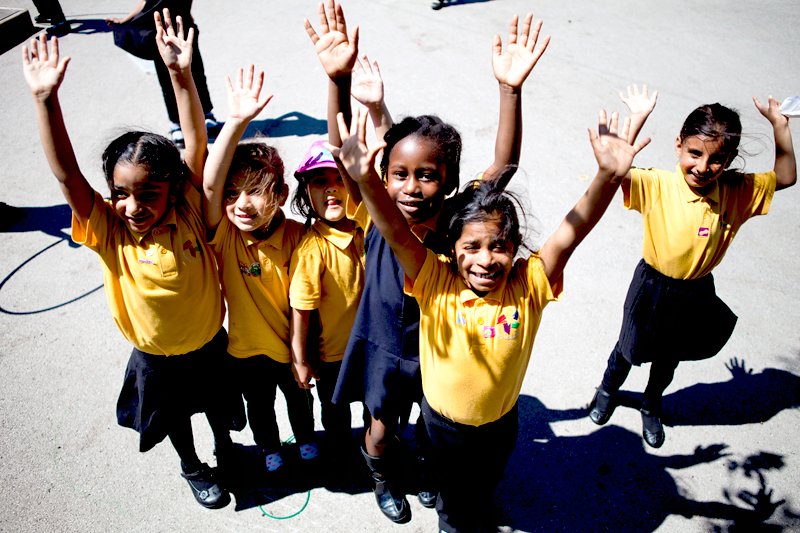 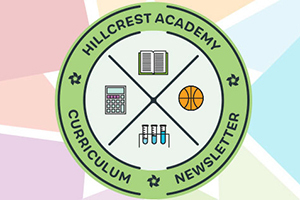 We are constantly striving to provide our children with the best possible education and opportunities in every way. 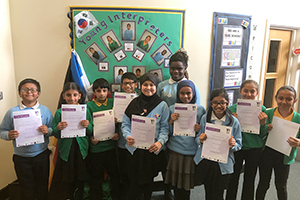 A selection of images of our young interpreters who have received the YI accreditation this week and will now support our new families arriving at Hillcrest throughout the year.